The history of Punjabi theatre had extraordinary significance in the rich culture of storytelling. After the mutiny, Punjab was left baffled and as a result cultural activities suffered a great deal. Later, theatre performances in Punjab became rare due to political upheavals. 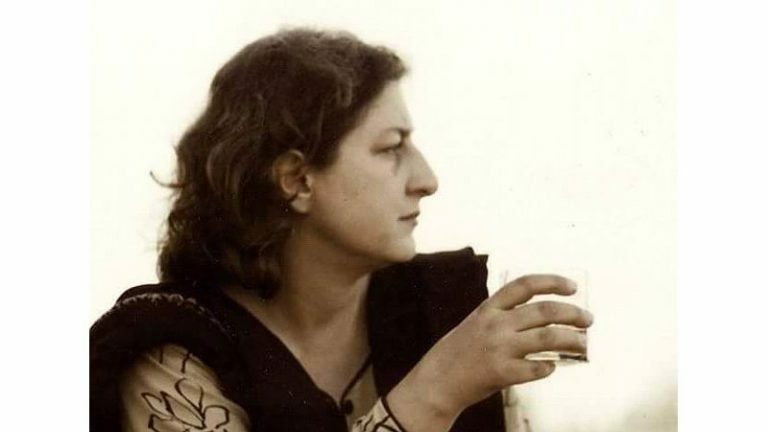 Henceforth, Punjabi theatre remained a confined undertaking with no unbiased standing of its own until Norah Richard restored it through her life long struggle. Norah Richards is a name relatively few know, yet she is known as the grandmother of Punjabi theatre. Richards was born in Ireland on October 16, 1876. She was a writer and theatre practitioner and acquired her university education in the relative subjects. She migrated to the Indian subcontinent in 1908 with her husband Philip Richards. Lahore was the capital of Punjabi culture back then and Norah was heartily welcomed here. 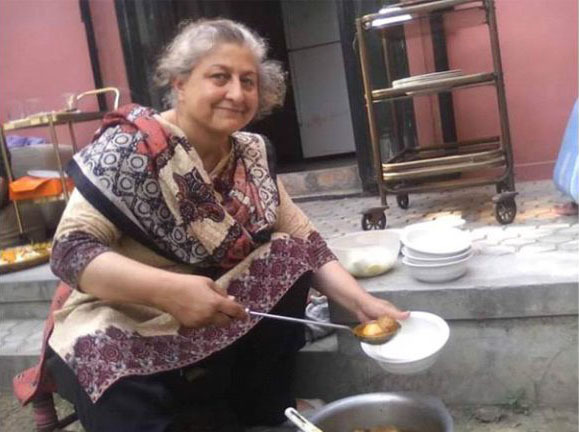 During her stay in Lahore, she served as vice principal of the Dayal Singh College. Richards brought numerous Punjabi topics under her foreigner pen and gave our indigenous theatre a western touch. Her enormous love for theatre was an irresistible call and her students became eager supporters of her theatre related activities. Richards is credited for making a culture of theatre in Punjab with both Western and local plays. She was one of those who stood up for the locals and worked hard to elevate their educational standards. In 1920 when her husband passed away, she went back to Europe but returned after a short period and permanently settled in India. In 1935 district commissioner of Kangra offered her 15 acres of land in Andretta, where she built her estate and called it Woodland. She spent the rest of her life there as a romantic ruralised person. It was there that she introduced the idea of open air rural theatre which was used as a means to educate the villagers. Her enthusiasm for theatre and workmanship was conveyed through her efforts at her new hometown. Richard strived to display educational dramas wherever she could. Other than that on regular bases in spring, she used to present seven days in length theatre celebration where her students would enact Punjabi plays in her outdoors theatre. (Pirthivi Raj Kapoor and Balraj Sani the great icons of Bollywood were among her students). Armed with a positive point of view, Richard organised one-act play writing competitions in Indian languages in 1912. S.S. Bhatnagar’s play ‘Karamat’ in Urdu, received first prize in 1912. Later, Ishwar Chander Nanda’s play ‘Dulhan’ in Punjabi stood first in 1913 and Rajinder Lal Sahni’s play ‘Deene di Barat’ in Punjabi was pronounced best in 1914. All the three one-act plays were arranged on April 14, 1914 in the Dyal Singh College. 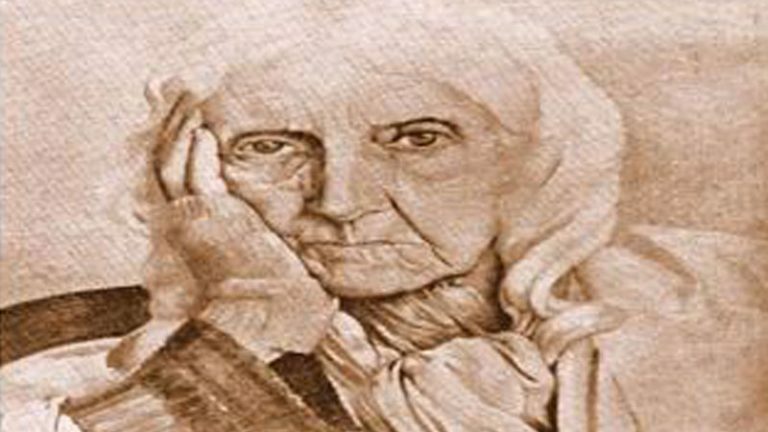 Richard herself was a productive writer; she not only short scripted many folk tales but also wrote several dramas which presented a nice blend of her English education and association with the local culture of India. She managed to get all of her plays enacted on stage in her life. Her last book titled ‘Country Life’ was published in 1970. Richards was one of those who served what they loved in life. Surely she rests after serving theatre so wholeheartedly and enthusiastically for almost sixty years but her work lives on. Her services are remembered and her legacy is carried on by several daughters of Punjab; among such auspicious ladies, Huma Safdar stands out as a wonderful example. During the 1980s, the domineering administration of Zia-ul-Haq instigated Safdar’s contemplations and future endeavours of using theatre as a tool for spreading political awareness. She stands as a symbol of those valuable intellects, who, in crucial times decided to hold their grounds and fought for their intellectual freedom, instead of seeking asylum abroad. Theatre for Huma Safdar is a tool of communication. In order to have dialogue with inner and outer world on national and international forums, theatre, according to her ‘unifies people’. Safdar follows techniques of Brechtian theatre and breaks the fourth wall concept. Often I have seen actors emerging from the audience and from the stage, communicating with the audiences. The spectators enjoy being a part of the drama and the actors enjoy taking liberty and talking about the problem known to everyone. Safdar herself is a minimalist, that is she knows how to make best use of limited material. Most of the time, a few square boxes are the whole interior and decoration seen on the stage. The actors play several roles, she manages her drama so well that everyone is seen busy doing things, no one seems idle. Safdar’s theatre has a feminist standing and she wants it to be performed in Punjabi language as she is of the view that the voice of Punjabi literature has the soul of a woman. “Punjabi language not only empowers women, it elevates them like a mother and supports them,” she says. This was how she prepared us to face the world. Not only the play was enacted several times, but it received praise from several quarters. Huma Safdar is the Norah Richards of modern times. Since 30 years, she has been serving Punjabi theatre magnificently and every year manages to bring new improvements to it. From the Alhamra cultural complexes to Sanjhaverra in Kasur, she takes her crew anywhere, elevating the mental attitudes of audience with help of her modernised volunteers. The writer is a lecturer at University of the Punjab.